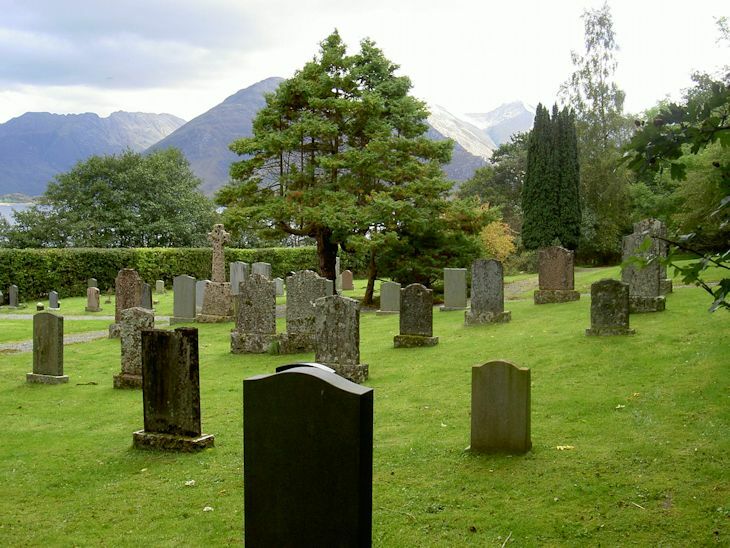 The Red Point Burial Ground is at Ard Dearg, Letterfearn, on the south side of Loch Duich. Ben Attow in mid-picture, with the western section of the Five Sisters ridge in the background. Picture Added on 27 July 2014.